Young children learn through play and as such, you as a parent, need to stock up on the right playthings. These should include construction, open-ended, sound-generating, moving and educational toys. 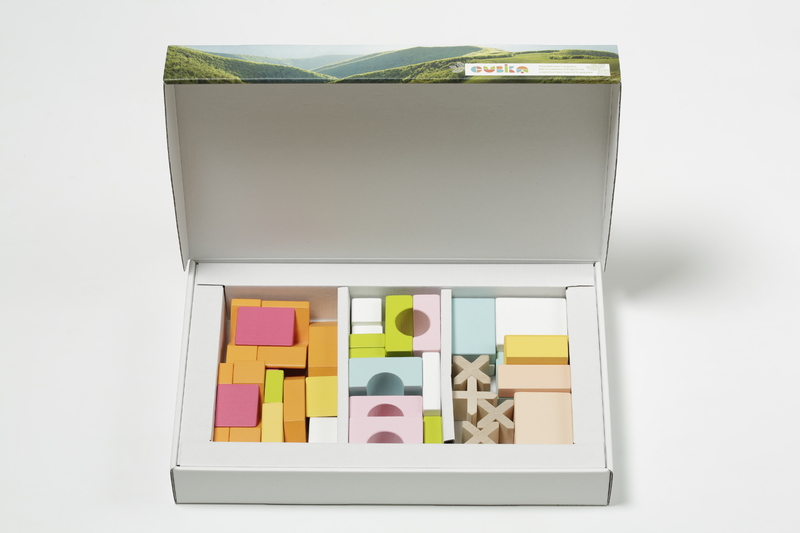 Some examples are wooden toys and blocks. Playing with toys is our brain’s favourite way of learning. However, do you really think about what your children are using at playtime? With the wide range of toys you can choose from today, it can be difficult to decide on the best ones to buy. After all, you want your kids to love playing with these toys, but at the same time, you want to be sure that what they use is safe and educational. Fortunately, you can take the worry out by setting a preference for wooden toys. Toys made of wood offer many benefits to your kids. Here are the reasons why you should give your kids more wooden toys. Toys are some of the most common choking hazards for kids. This is because cheap plastic toys break easily, which puts children at greater risk of accidentally swallowing small parts. They could also get cuts from broken toys as well. Wooden toys are usually made from a solid piece of high-quality materials and are thus more durable and less likely to be damaged easily. You can give these toys to your kids without worrying that they will swallow a broken piece or get hurt. They are also safer for kids since they do not contain PVC and other hazardous chemicals and toxins. Since they are made of natural, eco-friendly materials, you won’t be exposing your kids to harmful substances that are often found in cheap plastic toys. These skills and qualities are important for the healthy growth and development of children. They are also important precursors for learning and mastering other skills and concepts they need as they grow older. Most of these toys do not come with detailed instructions for use or play. Because of this, your kids will ask you to demonstrate how to play with the toy. Open-ended wooden toys also encourage kids to talk and brainstorm with their playmates to come up with different ways to play with this toy. This is something that you will easily observe when you give your kids fun assorted wooden puzzles. High-quality wooden toys are made of sustainable wood. This means that no living trees were cut down to create these products. In addition, wood is biodegradable and can be recycled. As such, when you finally throw old wooden playthings away, they can be recycled. Even if they don’t end up being recycled, the toys won’t remain in the landfill since they will decompose over time. Finally, since toys made of wood do not require batteries, you’re also helping reduce environmental waste. And by not using them, you are doing something helpful to the environment. In general, toys made of wood are not expensive. They are durable and long-lasting, your kids and even the grand-kids you will have in the future can play with them. They are excellent as mementos you can keep from your kids’ childhood which can also be passed on to the future generation. As your child’s first teacher, make sure you have the right tools and materials you can use to teach them new skills and concepts. Having an assortment of wooden toys is a good start in helping your kids learn and develop continuously as they grow. Browse through our safe and eco-friendly learning toys and see just how fun playtime can be with your little one. to make your holiday family moments warm and special.